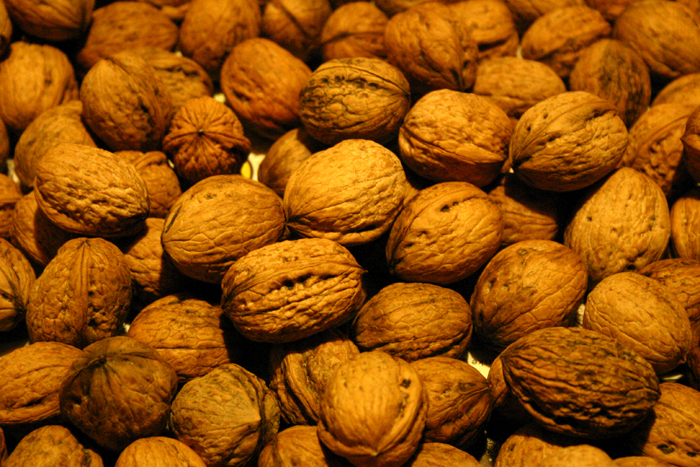 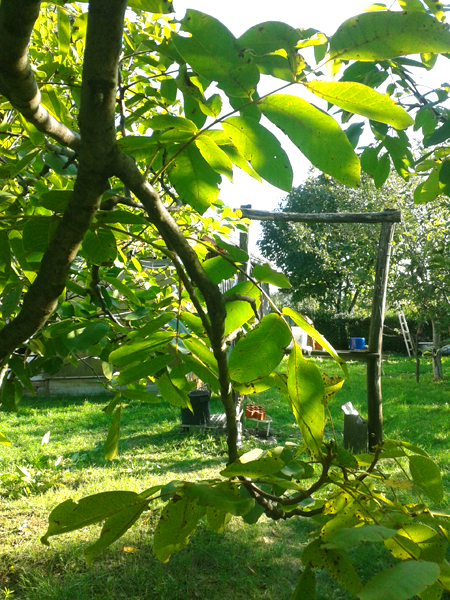 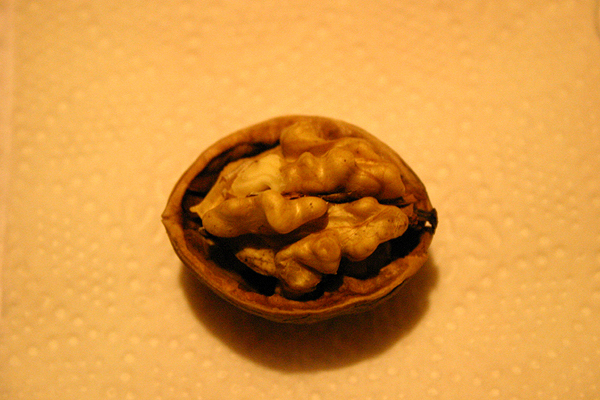 Walnut year around healthy snack.l love walnut. 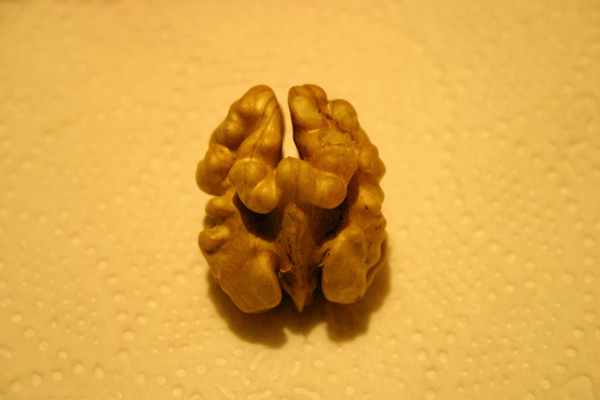 Beside they look like a brain. 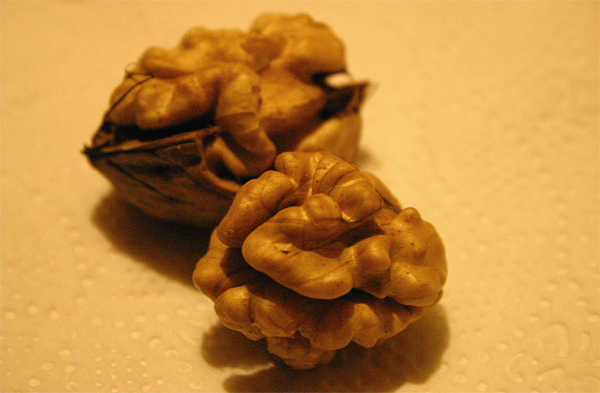 The wonders of walnut.Thank you for sharing.